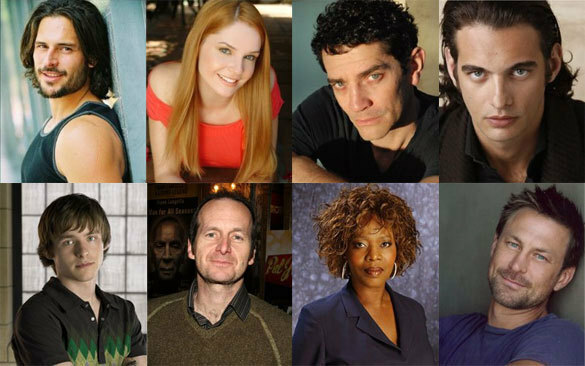 True Blood Season 3 new cast. True Blood Season 3 Who's Hot & Who's Not. Wallpaper and background images in the Tunay na Dugo club tagged: true blood season 3 new cast members.